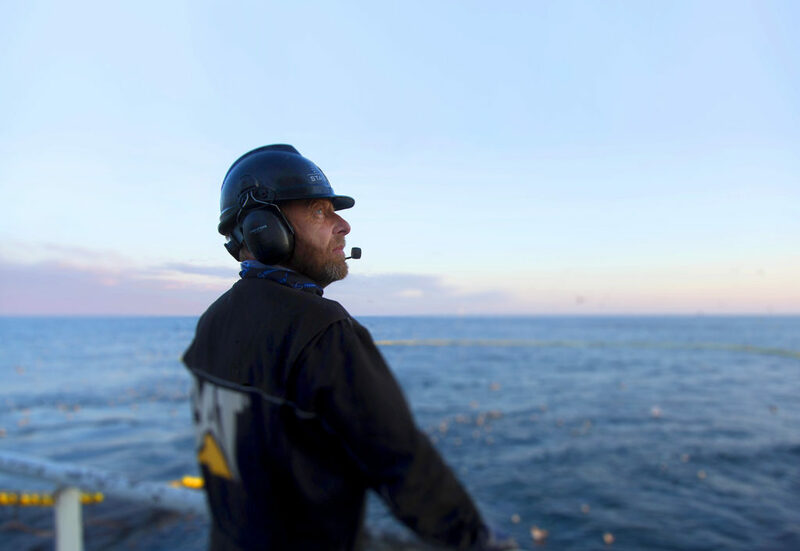 As Caterpillar Marine’s lead agency for years, we’ve applied our holistic marketing approach to help them grow as a brand. For them we’ve developed everything from marketing strategies and concepts to a strong visual identity and produced films, magazines, trade shows, campaign sites, social-media posts, sales materials and more. Our efforts have brought them closer to their customers and given them a strong, consistent voice through all channels – a big advantage in an ultra-competitive market. Before we began working with Caterpillar Marine, the company had long been marketing only on product features and benefits. This kind of messaging, aside from doing little to differentiate the brand from its competitors, had failed to bridge the gap between the company and its customers. Our solution was to radically change the focus of their communication – from products to customers – and thereby strengthen differentiation and build loyalty. 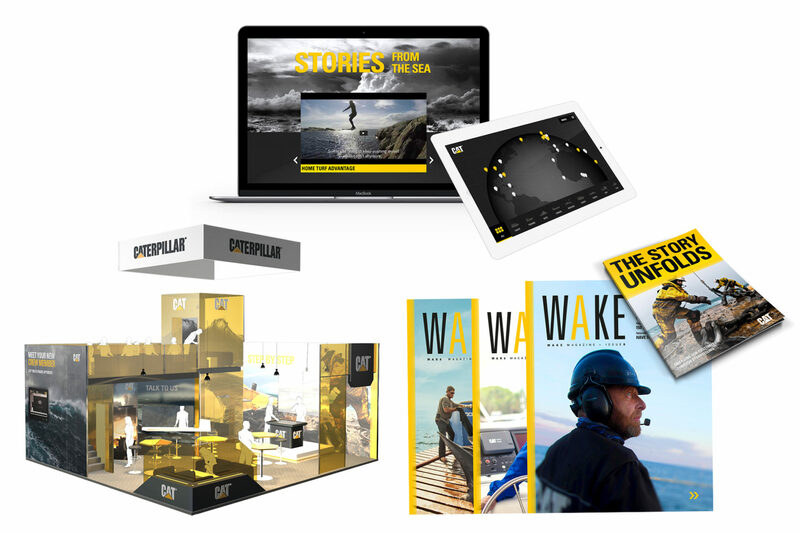 Celebrating Caterpillar Marine’s customers through storytelling not only let us create emotional marketing that was both relevant and interesting, but also allowed us to meet the customers on their terms. This showed a respect for (and an understanding of) their worlds. But more important, it changed the discussion from what Caterpillar Marine was selling to what their customers needed. A quarterly print and digital magazine of customer stories. This is still running after several years and is distributed worldwide to dealers and customers. Stories are gathered through interviews with owners, operators and crews from around the world. A series of documentary-style films showing customers in action, highlighting their daily challenges and extraordinary events. Distributed over social media, presented at trade shows and displayed on the customers’ own websites. A digital tool loaded with useful information to inspire the sales team and support sales discussions. 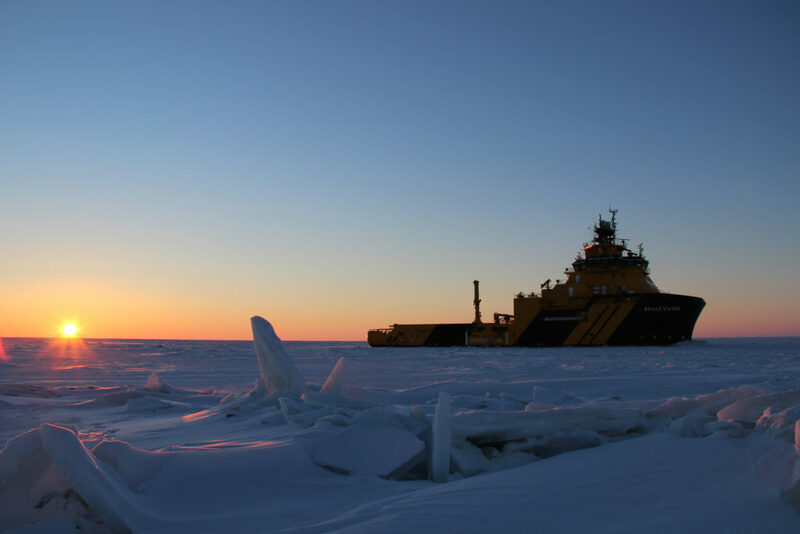 Features include customer stories and videos, real-time tracking of all vessels with Caterpillar Marine equipment on board, digital product sheets and more. Our customer focus continued to the exhibitions stands we designed and built, combining powerful imagery and strong headlines to stand out and attract visitors. We’ve produced a number of materials to support the B2B sales process, including brochures and print ads featuring customer stories, product sheets, PowerPoint presentations, keynote speeches, etc.